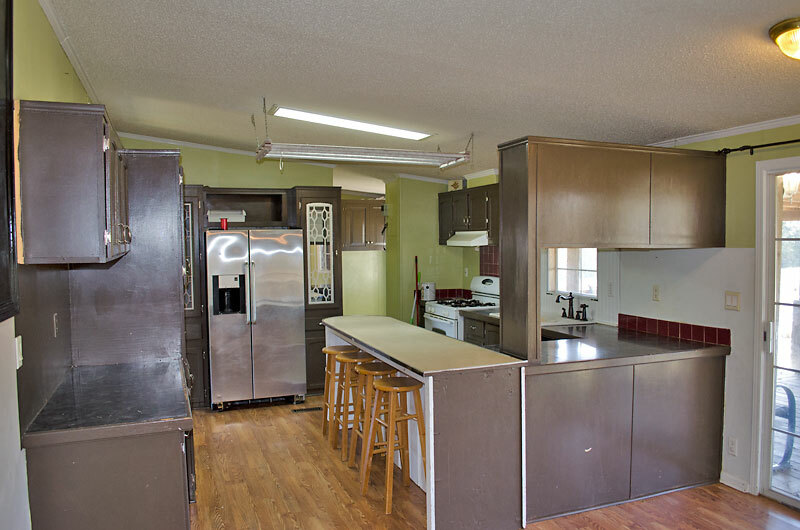 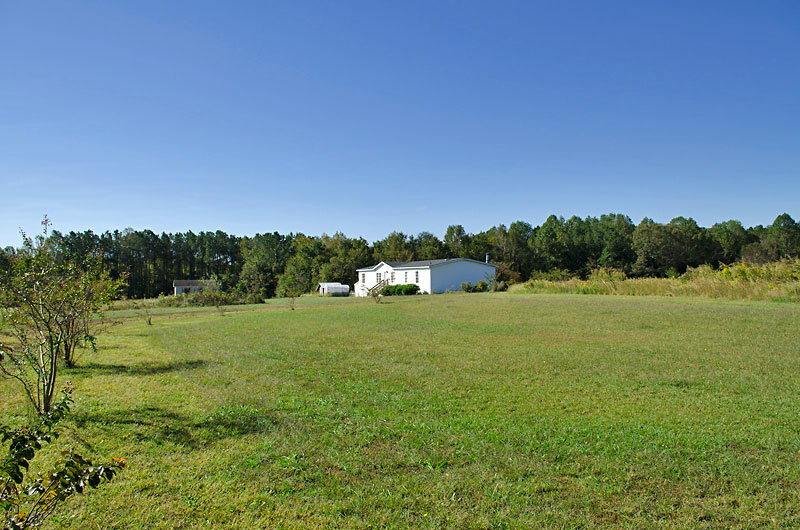 23.5 acre farm featuring a 4 bedroom, 2 bath double wide, outbuildings, fenced pasture, open land and woodland. 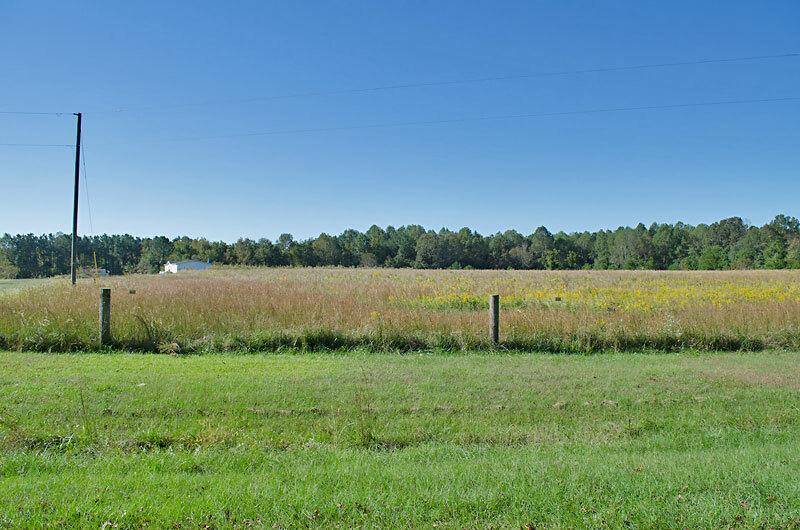 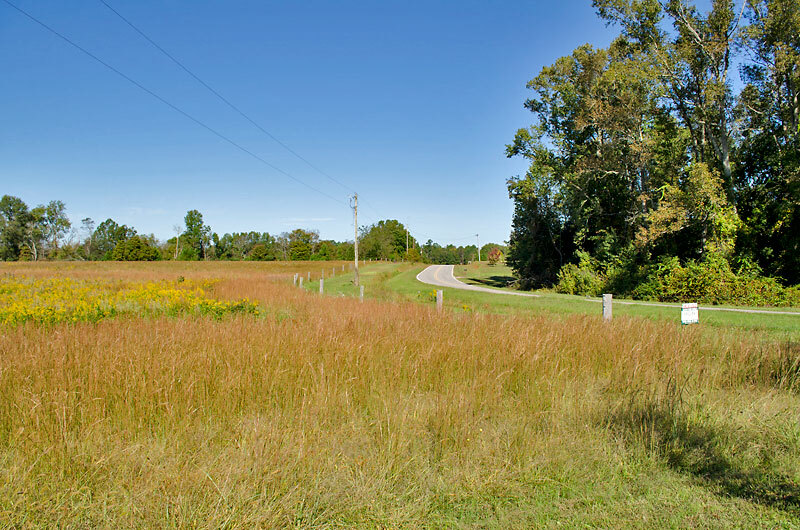 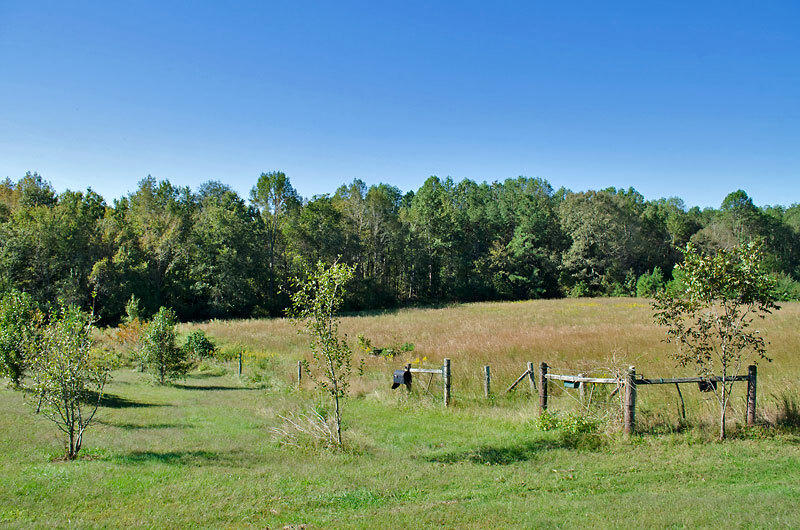 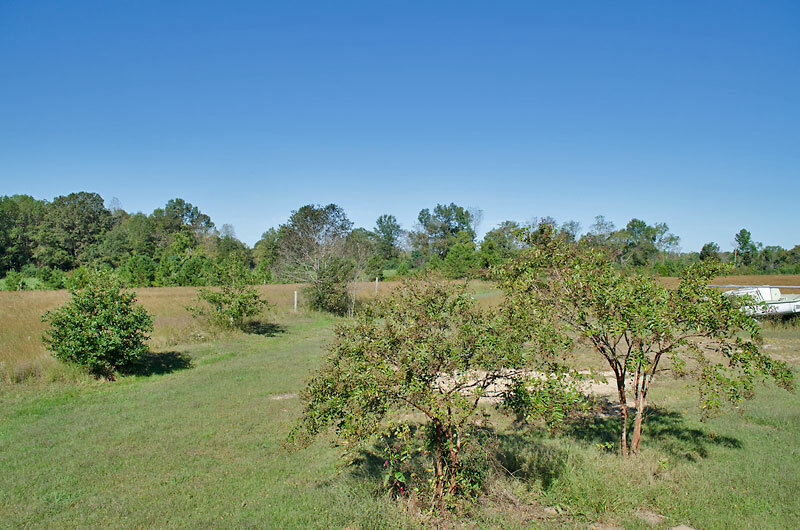 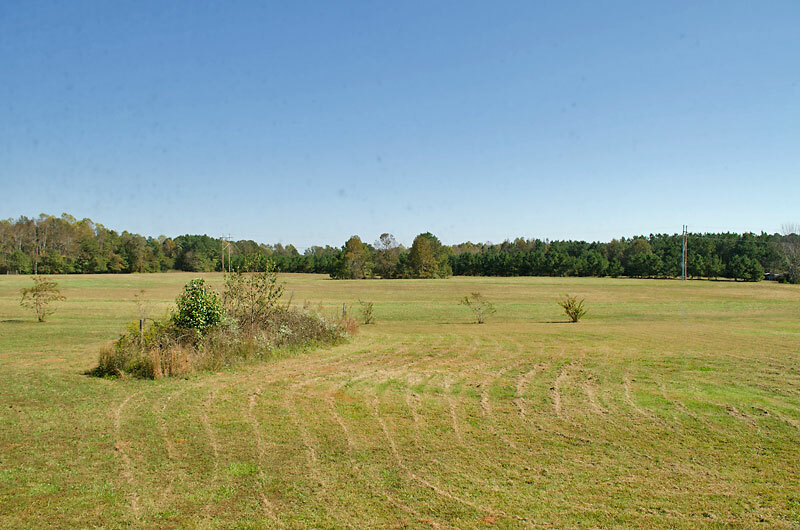 The property is comprised of two adjoining tax parcels (12.54 and 10.92 acres) and includes 3 acres of fenced pasture, 9 acres of additional open land and 11 acres of woodland (mostly young timber). 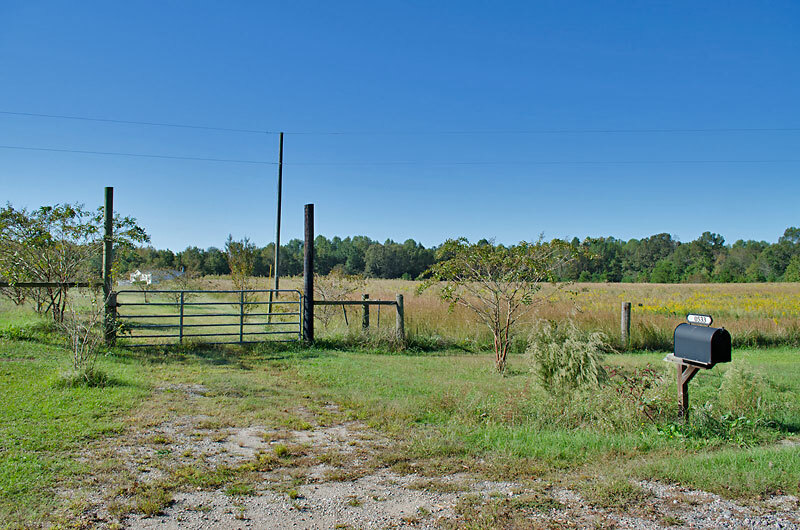 The property has frontage on Cone Road and Turkey Creek. 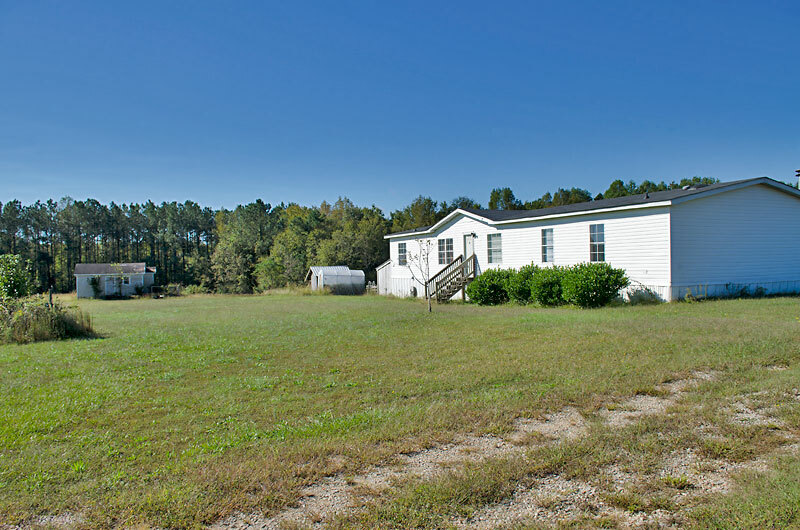 The house is a 1,944 square foot, 1998 double wide mobile home. 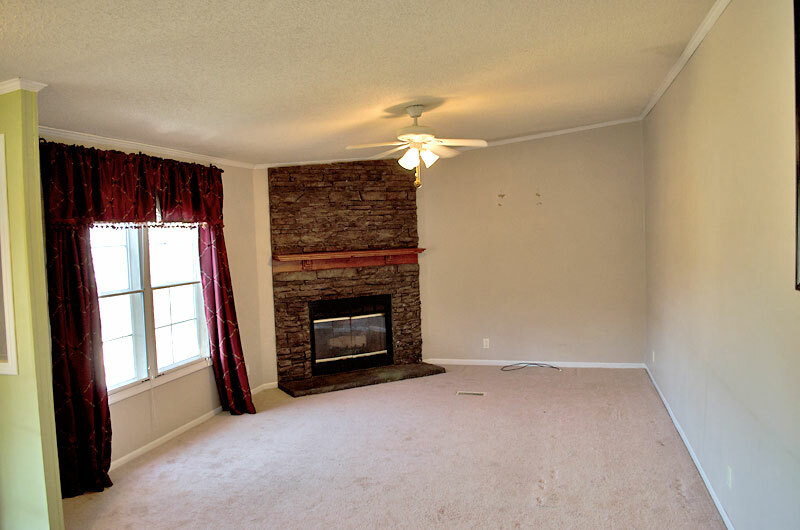 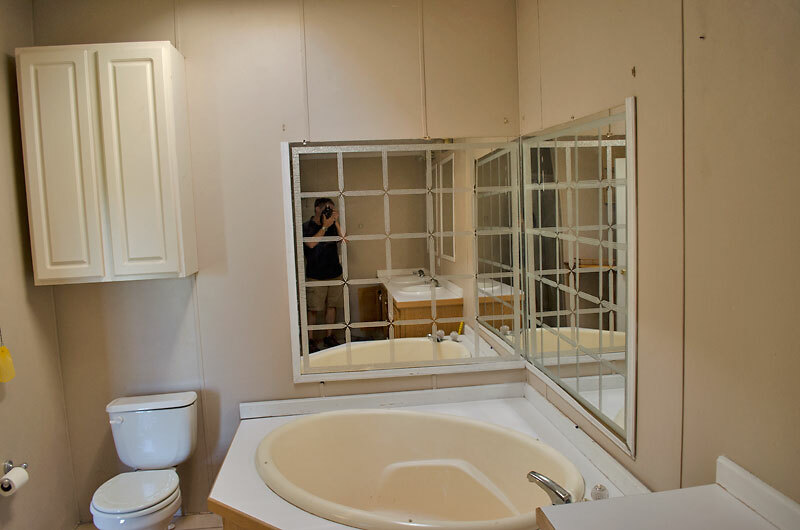 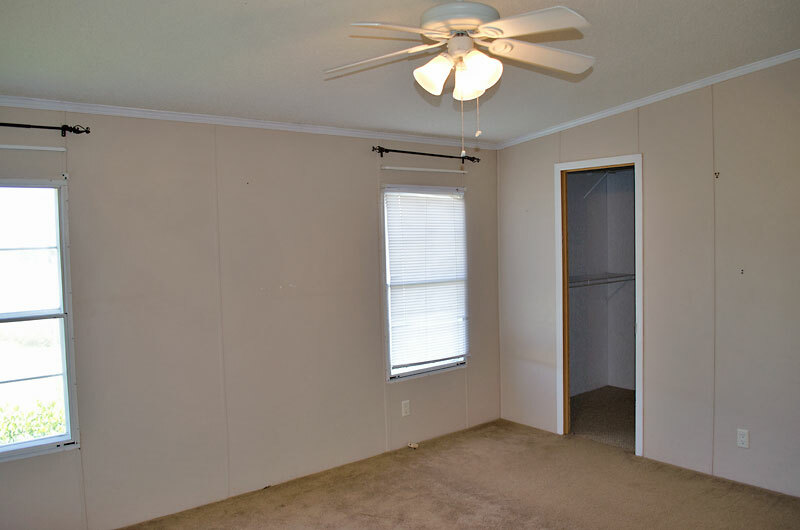 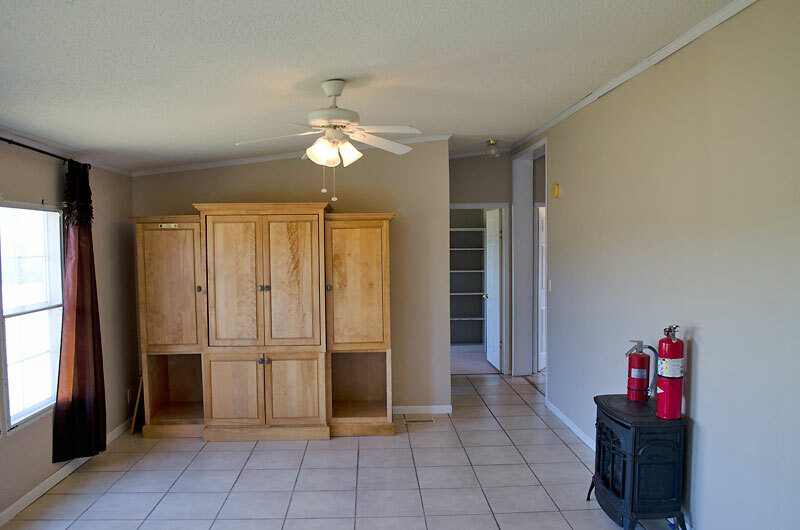 The home features four bedrooms, two bathrooms, a gas fireplace and gas stove. 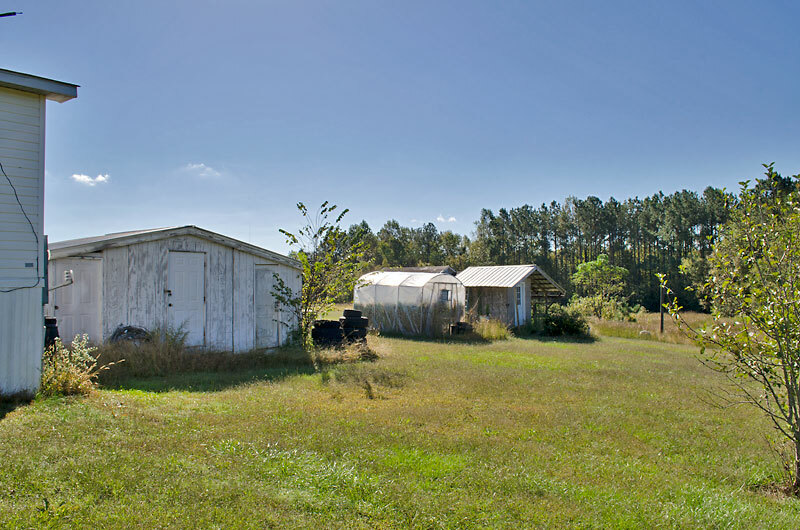 The conveyance includes several outbuildings, many fruit trees and a refrigerator. 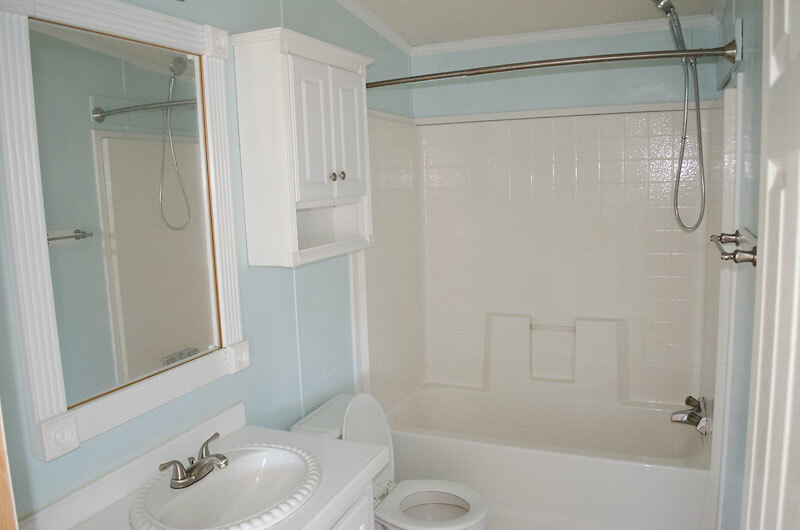 Both lots are served by underground power. 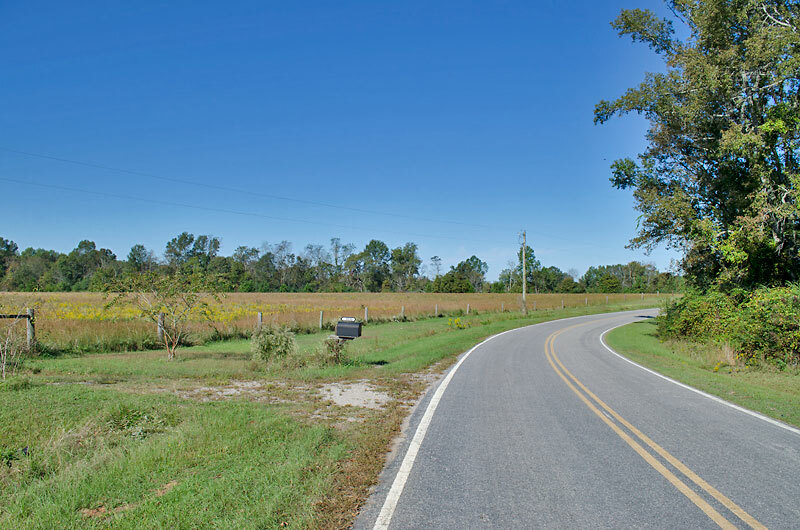 From Zebulon: Take Highway 97 east 9± miles, turn left on Bryantown Road for 0.8 miles, turn right on Burgess Road for 1.0 miles, turn right on Cone Road. 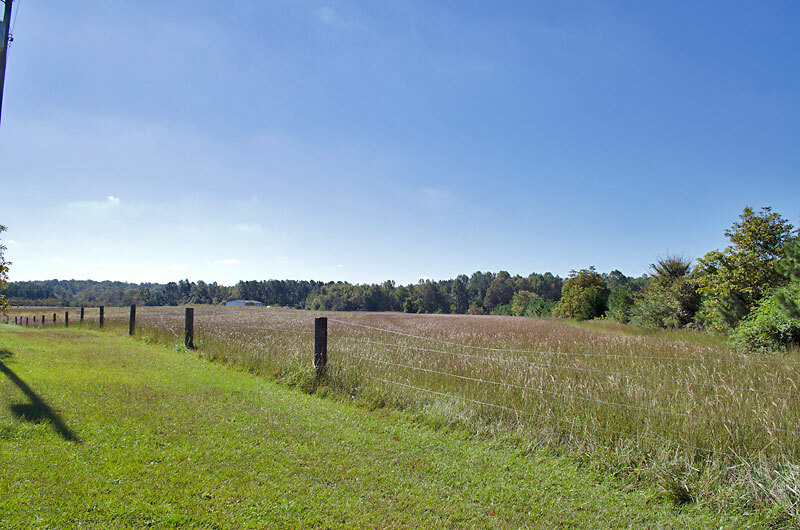 The property is 0.3 miles on the right.